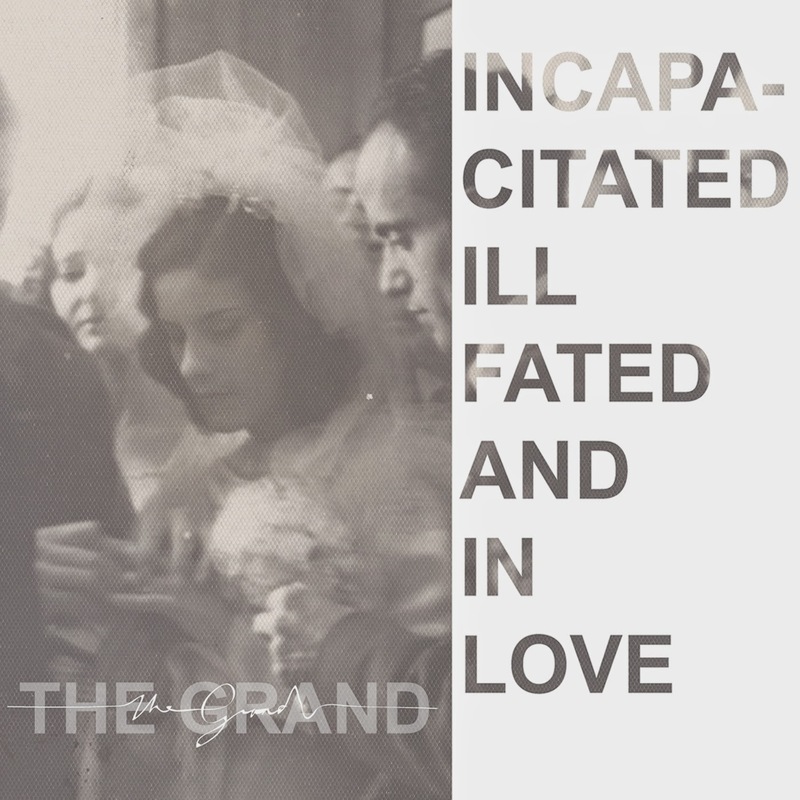 The Grand release their debut album 'Incapacitated, Ill Fated and In Love' on 24th May. It's released on CD and digital formats. You can pre-order the CD version now here. Pre-ordering the album will also gain you free entry to the album launch show (details below) and you will also receive an immediate download of 'A City That Loves Me' from the album. Your CD will be posted to you ahead of the release date. The album will be launched on Sunday 24th May at Players Bar Wakefield. Support will come from The Ainsley Band and Knuckle. Entry is £5 or £12 with a CD copy of the album (free entry to pre-orderers see above). Doors at 7.30pm.